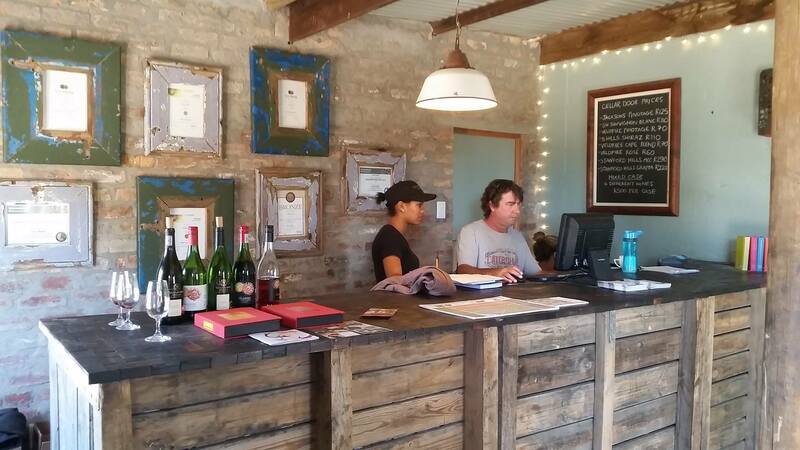 Our quirky rustic wine shop and reception room is open 7 days a week from 8.30am to 5.00pm. Here our knowledgeable and passionate staff will tell you about our beautiful area and all that it has to offer. Visitors can try our full range of award winning wines, hand crafted from the 12 hectares of vineyard on the Estate. 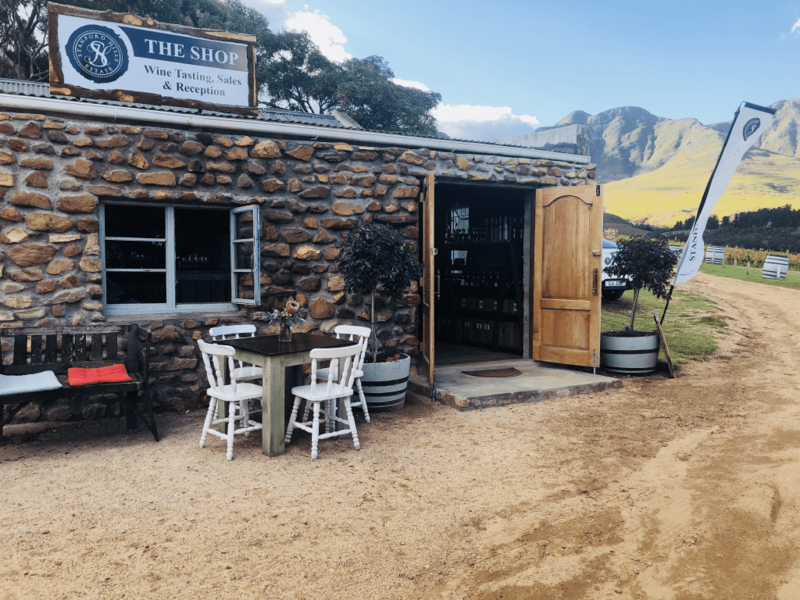 In addition to wine, the shop sells indigenous flowers from the farm and a range of homemade and regional products. It is also here that visitors can book for any of the other activities available on the farm, such as horseriding and whale watching flights.